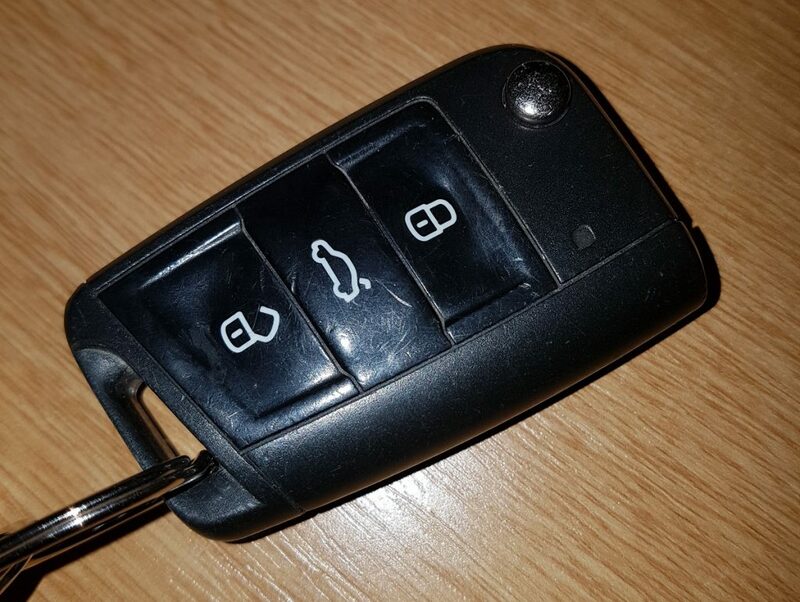 Neighbourhood Watch Scotland is warning people to take care to ensure keyless car fobs are not cloned and their cars stolen. Criminals have cloned wireless key signals from car keys inside homes, enabling them to open cars, start the engine and drive the car away. This means criminals are able to avoid having to break into homes to steal key fobs. While keeping your keyless entry fobs out of sight or hidden is recommended, it does not stop it from being cloned. We are asking car owners to consider using a Faraday Wallet / signal blocking case for their keys. These block the signal from the fob, are relatively inexpensive and are widely available. It is important however to research the product you are buying and once purchased check that they effectively block the signal. Look for Secure By Design accreditation. You can also keep your spare key in a foil lined, metal tin with a lid. Again, check the effectiveness of this. Additional physical security devices, such as thatcham approved mechanical steering locks, driveway posts, wheel clamps and trackers are also effective in protecting vehicles from thieves. If you have a vehicle that is not keyless, it would be advisable to park this in front of the keyless vehicle. Be vigilant, and report any suspicious activity to the police on 101 or contact Crimestoppers anonymously on 0880 555 111.